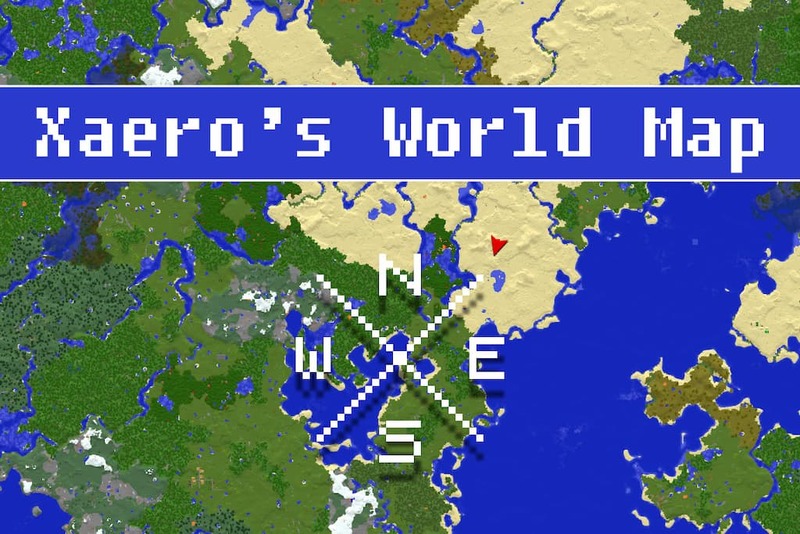 Xaero’s World Map mod 1.12.2/1.13.2 for minecraft adds a self-writing fullscreen map to your Minecraft client. Works as a separate mod but is a lot better with Xaero’s Minimap. The reason why it’s available separately is to keep Xaero’s Minimap as light-weight as possible. Install by dropping the jar into the Minecraft Forge’s mods folder, as usual. A step-by-step guide is available on the download page. Self-writing world map (as opposed to manual paper maps). Different for every world/dimension/server. Works in Singleplayer, Multiplayer and on Realms. Intuitive interface. Open bypressing M. Move the map around with your mouse and zoom in/out using themouse wheel, similar to Google Maps. Automatic MultiWorld / Lilypadded etc servers support. Minecraft Realms support (also with MultiWorld support). Texture Pack support. 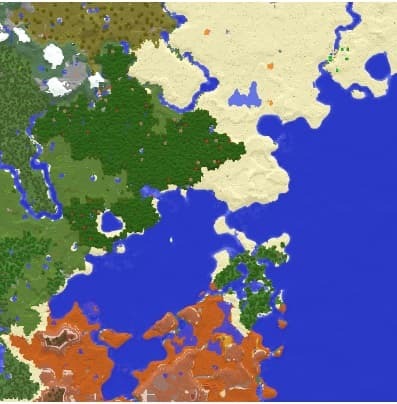 Changing the texture packs updates the whole world map. 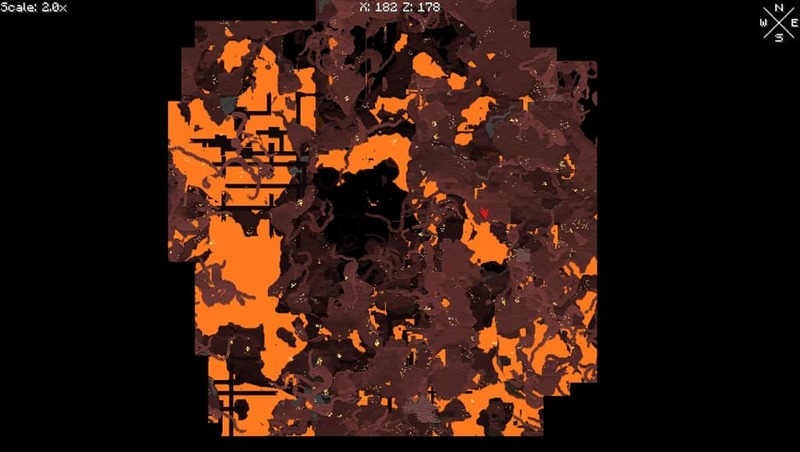 Cave dimensions support (for example Nether). Vanilla maps mode. Makes the world map look like vanilla paper maps. “Footsteps” showing your most recent path. Optional performance boosters. Although in most cases the mod performs great even without them. Xaero’s Minimapintegration. 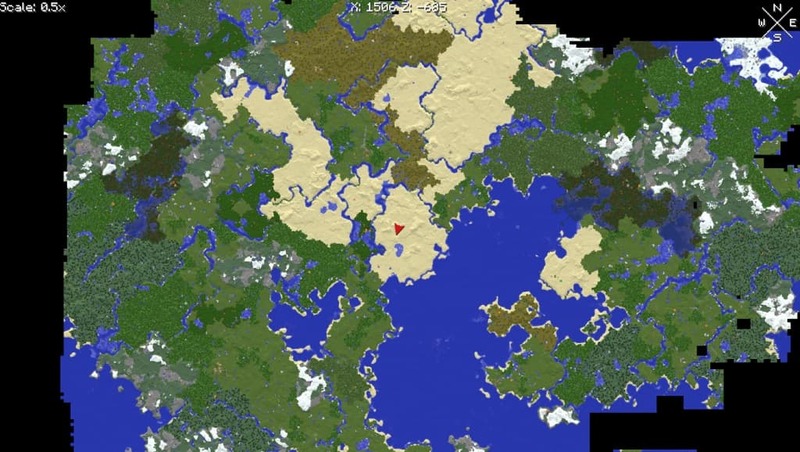 The minimap mod will display chunks loaded by the world map. 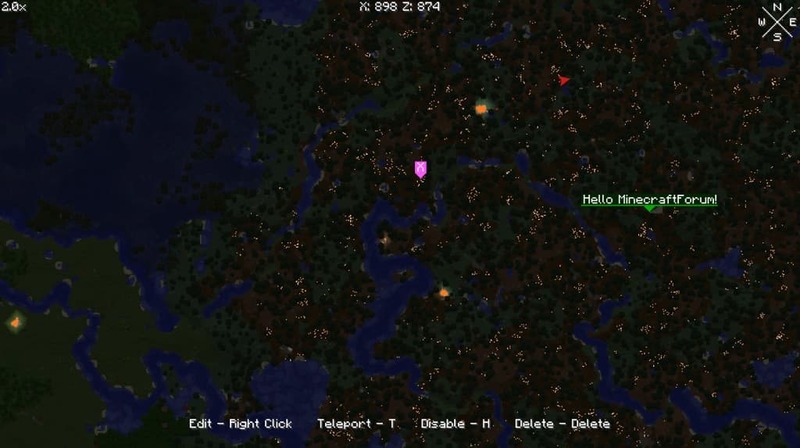 The world map mod will display waypoints from the Xaero’s Minimap. Also works withBetter PVP mod. You can edit andteleport to the waypointswithout leaving the map interface. Off-screen waypoint menuthat can be opened on the map GUI byplacing the mouse cursor in the bottom-right cornerof the screen.Selecting a waypoint from the menu with the mouse scroll wheelandclicking the right mouse buttonwill quickly move the map view to the selected waypoint to speed-up map scrolling. You can also start typing a part of a waypoint’s name to filter out unwanted waypoints. Pressing ENTER will restart the search. Is there anything else you would like to add? especially information about Xaero’s World Map modlatest details and features update. You can share by comment below. Thank you for visiting and see you soon, enjoy!